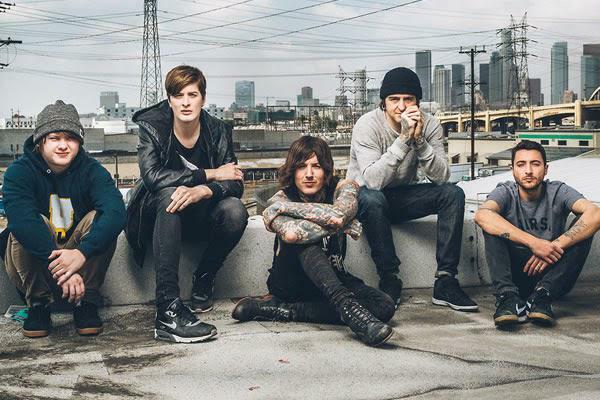 Bring Me The Horizon. . Wallpaper and background images in the Bring Me The Horizon club tagged: photo bring me the horizon 2015. This Bring Me The Horizon photo might contain گرین beret, خصوصی افواج, اشرافیہ سپاہی, گرین باریٹ, سپیشل فورسز, ایلیٹ سپاہی, ساتھ spearfish, سپیرفش, بحر اوقیانوس ہیرنگ, clupea harengus harengus, اٹلانٹک ہیرنگ, and کلوپیا حرانگوس حرانگوس.